The study team is responsible for all facets of procuring, managing, dispensing and disposing of supply inventories. While this offers a study team maximum control over every aspect of the process, the trade-off is a strategy demanding greater financial and human resource investment. The study team delegates logistical responsibility of required medication and supplies to a pharmacy on a per transaction basis, electing instead to reimburse subjects for their out-of-pocket expenses incurred. 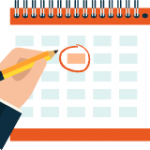 While this strategy significantly reduces logistical demands on a team, it does create additional administrative demand for the management of subject expense reimbursement. A Refreshing Break from Tradition! Through its proprietary access to the U.S. and Canadian pharmacy claims processing platform, the RxStudy Card is a refreshing break from tradition for the supply of commercially available, non-IMP medication and supplies to study subjects. RxStudy card is best described as a Pharmacy Adjudicated Supply Strategy. 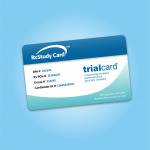 RxStudy Card is an insurance-like, wallet-sized card provided to an enrolled study subject. With a prescription from an investigator, RxStudy Card is presented to a pharmacy to dispense commercially available, non-IMP medication and supplies. 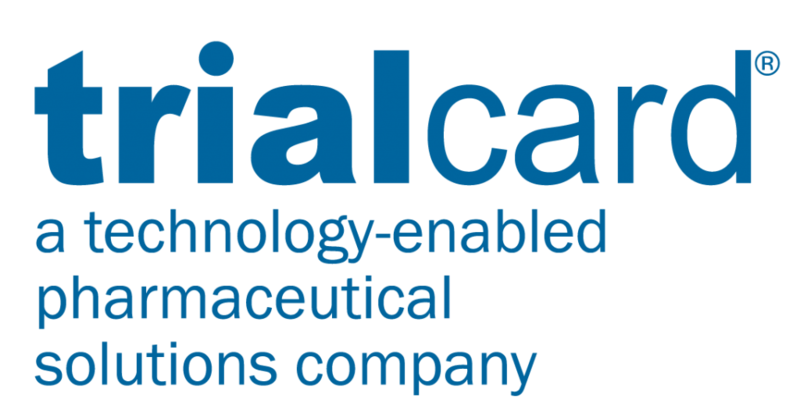 By utilizing proprietary technology connecting RxStudy Card to a pharmacy’s claims processing software, a subject receives covered products, while the financial burden of the transaction is managed directly between RxSolutions and the pharmacy, on a study sponsor’s behalf. How Does RxStudy Card Work? RxStudy Card is a highly customizable, pharmacy adjudicated clinical supply solution that works in a variety of pharmacy settings, including: retail pharmacies, specialty pharmacies and central pharmacies. 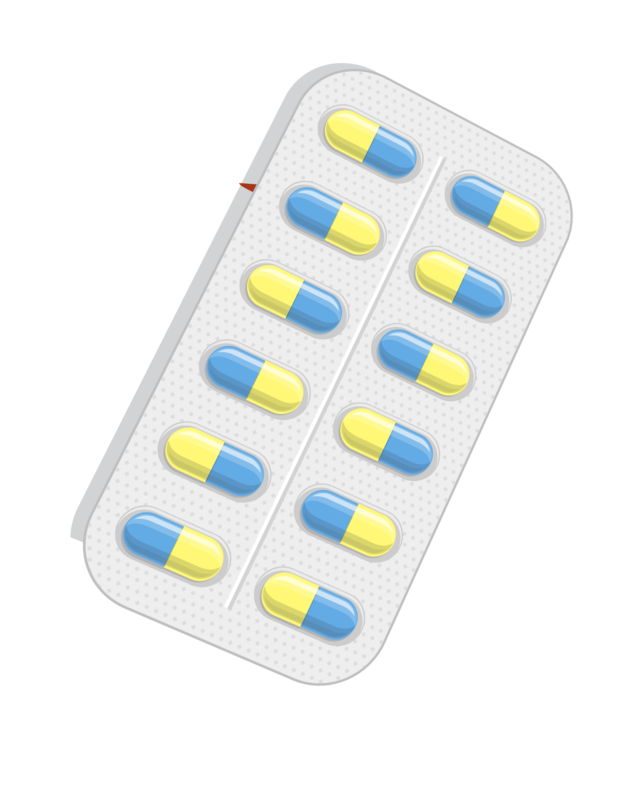 RxStudy card works similarly to an insurance card to provide subjects with unblinded comparator, standard of care and rescue medications, as well as a wide array of ancillary supplies. In most cases, if a covered product is available in a pharmacy, RxStudy Card can supply it! What Benefits does RxStudy Card Offer? RxStudy card is all about saving study teams TIME, MONEY and HASSLE!!! SAVE TIME – A recent survey of clients identified no fewer than 16 steps are required when using a traditional sourcing, packaging, labeling & distribution clinical supply strategy. Among them, the most time-consuming were sourcing, labeling, packing and forecasting demand for covered products. By utilizing the established US and Canadian pharmacy infrastructure, RxStudy Card significantly reduces or even eliminates these steps, saving a study team precious time! SAVE MONEY – Our clients who formerly used a traditional sourcing, packaging, labeling & distribution clinical supply strategy report how it is customary to waste as little as 25% (and in some cases in excess of 80%) of non-IMP medication and supplies to ensure subjects have access to the products they need, when they need them. 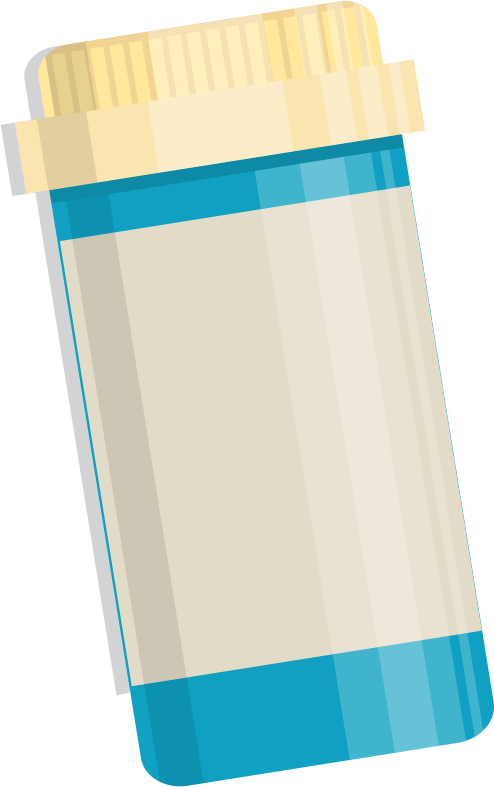 The cost to procure, and ultimately dispose of these products, particularly for higher-priced medications, is excessive. 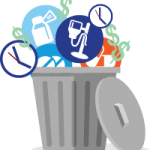 RxStudy Card eliminates this waste, since a sponsor only pays for medication and supplies dispensed to a subject. For clients who favor a traditional acquisition from a pharmacy clinical strategy, RxStudy Card provides covered medication and supplies with the benefit of volume discount pricing negotiated by the plan benefit manager (PBM) who adjudicates the pharmacy claim. Discounted pricing lowers the cost of traditional retail priced transactions, and depending on the volume, can quickly add up to tens of thousands of dollars saved! 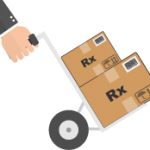 SAVE HASSLE – Supply logistics, particularly when supporting multiple sites (or with the growing emergence of patient-centric clinical trials), are wrought with headaches ranging from sourcing, forecasting, shipping, purchasing, packaging, labeling, reconciliations, destruction of expired products or the reimbursement of subject out-of-pocket expenses. Add to these the hassles related to sourcing short-supply products or managing temperature-sensitive (e.g., cold chain) products, and it is no wonder our clients demand a better way! RxStudy Card transfers these hassles into the US and Canadian commercial pharmacy channel – an infrastructure uniquely designed to more efficiently meet these requirements for millions of patients 365 days per year. By utilizing RxStudy Card, our clients save significant hassle from the traditional methods of clinical supply strategy they formerly endured! Past clients have proved the benefits of the RxStudy Card after putting it to use. Click to request a case study with real-world analysis.